When creating a listing on Etsy, one of the things you do is add tags that describe your piece, such as color, shape, usage, etc. so people can find it more easily in a search. It is often difficult to decide what colors to use. Do you just use the word "green" when it is really a lime green? If someone is searching for a green necklace are they that specific? Needless to say, the answers are quite illusive, and you just use words that seem to be the most direct. 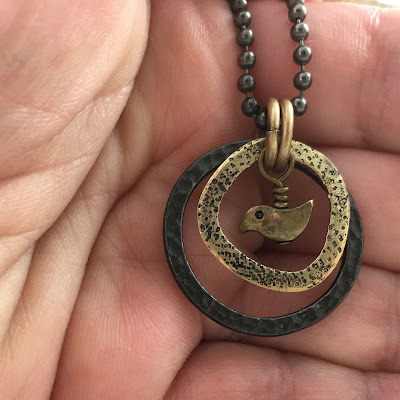 Describing the color of the little green-blue bird on this necklace yesterday I had to stop and really think what words to use. One issue is that describing color can be very personal. What looks like blue to one person might look like purple to another. It is actually quite difficult to find true colors. Then the color "celadon" popped into my head. Yes, the little glass bird was celadon in color. I typed it in with the other tags and posted the listing. But I could not help wonder if what I thought the color celadon looked like was really the same color in the little bird charm, so I googled "celadon" in Google images. 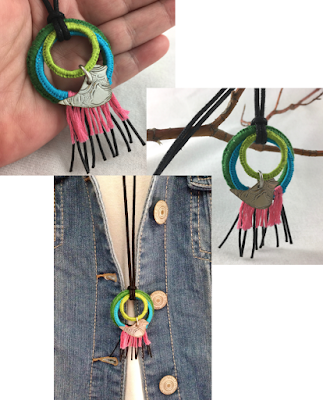 Above is a picture of the necklace with what showed up in Google images, which confirmed I had found the right descriptive color. These pots have blue-green glazes and are made in elegant shapes and were produced in kilns from all over China. Korean celadon pottery has been described by ancient Chinese artisans as having a quiet elegance whose color is "beyond description", in that it must be experienced to be understood, and its simplicity of form and style has been compared to the spirit of Zen Buddhism. "having a quiet elegance whose color is beyond description"... "that must be experienced to be understood..."
That really is another description for mindfulness, and it is really not as illusive as it seems at first. What does it mean to offer ourselves a soft place to land? What does it mean to accept all our thoughts and feelings--the good, the bad, the easy, the hard, the right, the wrong? Do we even need to label them or judge them? By giving our thoughts and feelings a soft place to land, will they never go away? Is giving our thoughts and feelings a soft place to land in a way a metaphor for acceptance? We don't cling to them or shoo them away. We just let them be there. I wrapped the metal rings with embroidery floss to make this necklace. It is much more colorful. I notice that when I give myself to the present moment, I notice things I would not notice otherwise. Sometimes, what I notice more is color--the different greens in a leaf, the pink of a blooming gerber daisy, or the turquoise of an ocean bay. Yes, all these are a soft place to land. May you all find your own soft place to land. I had some fun stamping brass yesterday. 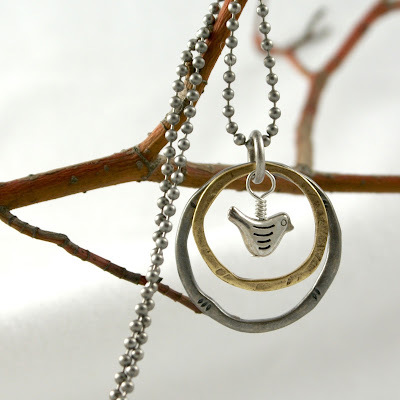 The brass circle is not a "perfect" circle, yet isn't that how our lives really are? Today, I am embracing my wonky circle. So many times beauty really is in the imperfect nature of things. May you hold yourself gently today--wonkiness and all. When I received these rings with holes in them in the mail the other day, I started playing around with different designs. After I looked at this leaf combination, I was reminded of a visualization practice my therapist taught me years ago. The idea is that visualize a stream with leaves floating by and place your thought or feeling on a leaf and watch is float away. There is quite a bit of information on this practice on the web. This one from YouTube is one of my favorites. As with so many of not all Mindfulness practices, the key is to practice. It is always best to practice even at times when you are not necessarily stressed. Frankly, I had sort of forgotten about the Mindfulness practice using leaves on a stream. 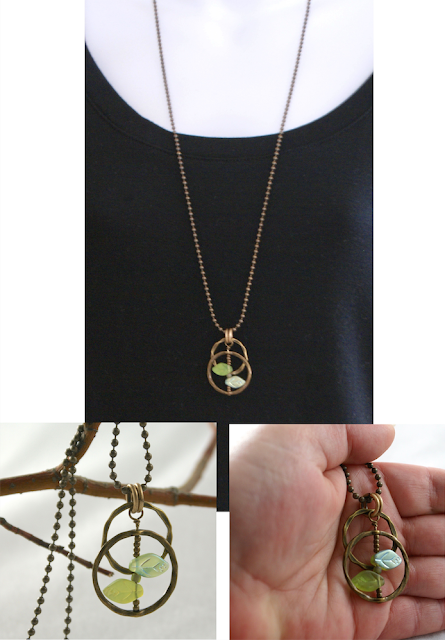 This necklace will be another reminder to practice observing my thoughts and feelings and just letting them go. CenterRings Little Etsy Shop is filling up! 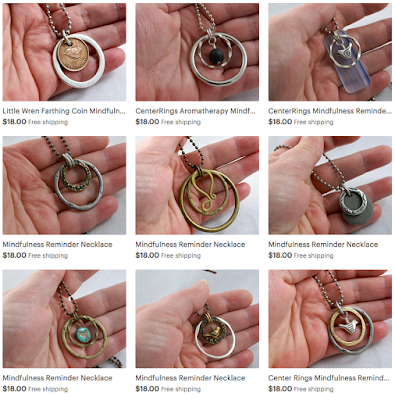 I have been listing the Mindfulness Reminder Necklaces in my Etsy shop! The other day I ran across one of these leather bracelets with a ring on Etsy, and I thought how many things could be used as mindfulness reminders if that is our intent. 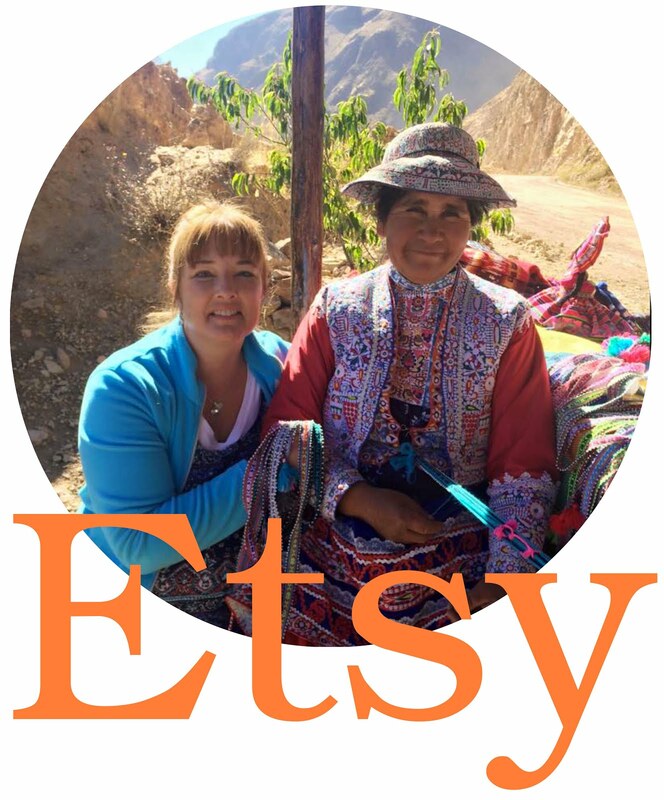 Etsy no longer has a Treasury, which allowed you to make picture boards of your favorites with direct links to the items. 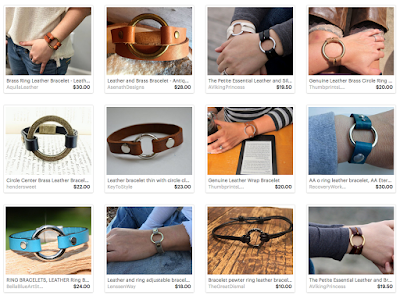 But this is a screen shot of leather circle bracelets I put in my favorites. I think I want one of these! 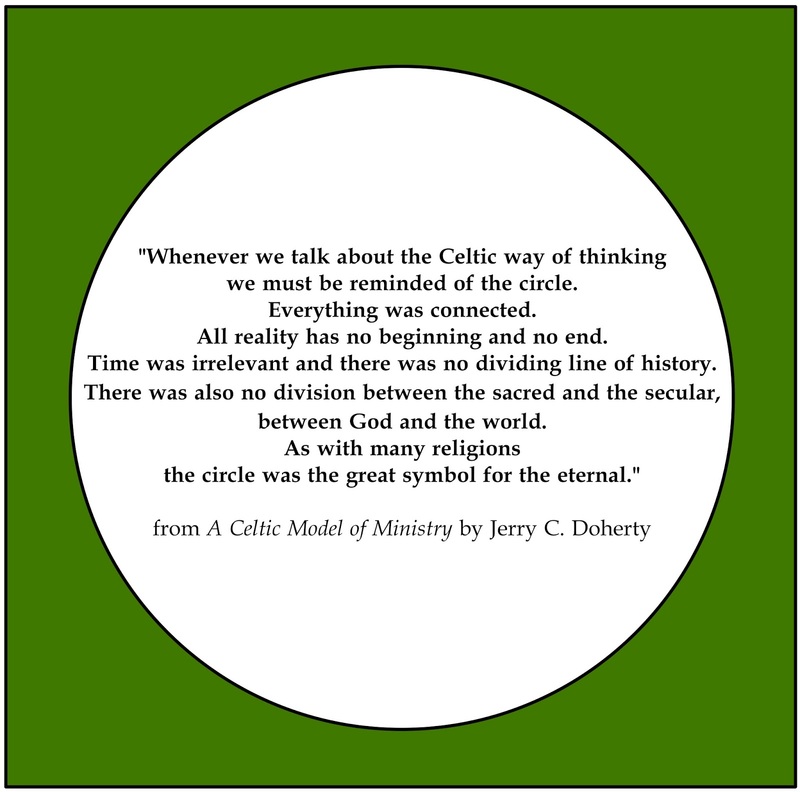 I think I have always been drawn to the significance and symbolism of the circle shape. 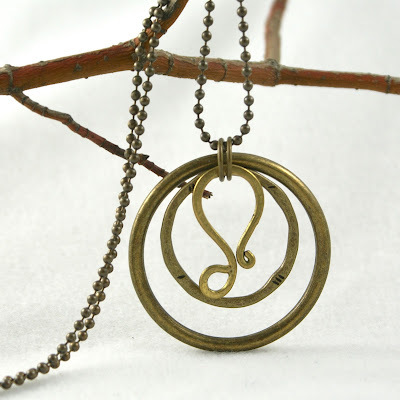 There is more than one reason I have chosen that shape as a focal point for CenterRings mindfulness reminder necklaces. 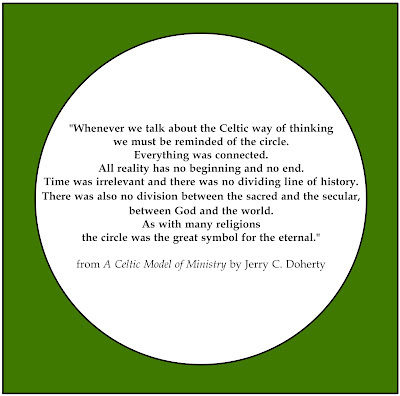 To me, the circle is a symbol of acceptance and trust. 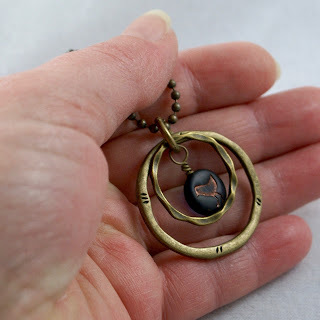 New CenterRings Mindfulness Reminder Necklace listed today. I ran across this article from Psychology Today that reminded me of a very profound statement my therapist said to me when I was first trying to figure out to cope with my panic attacks. I was describing some of the thoughts that spun around in my head at high speed when I was having a panic attack. She said to me, "What you think might not necessarily be the truth." Well, that got my attention! When I looked at my thoughts like that, it made me sound like some kind of ego maniac with all the answers. Whoa! Was that what I was doing with my thoughts? Ya, I kinda was! Granted, in the midst of a panic attack shutting down my thoughts seemed impossible to do. In fact, I found that trying to get rid of anything just so I would not panic actually fueled the panic even more. Still, realizing that I was believing what I was thinking was a significant turning point in my journey. The pricing and shipping parts of selling my work are my least favorite. In order to just get this off the ground, I decided to simply charge $18 and include complementary shipping in the US. 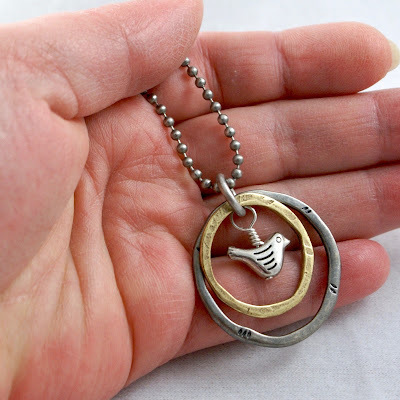 So, here it is--my first listing in my new Etsy CenterRings shop. There will be more to come, today! I saw this video the other day on Facebook, but it was not until today that I really thought more about it. It is quite an amazing thing to see--a woodpecker hanging on to the side of a car window while the driver drives through Chicago on his way to work. We have many woodpeckers in our yard. They can be very annoying. We even have holes in our house to prove they have been there. On more than one occasion I have stuck my head out the window to attempt to frighten them away as they hammer their little beaks into the siding of our house. They are very bold, and sometimes just keep hammering away even when I am only three or four feet away trying to shoo them away. Yet, they are quite a beautiful bird too. I see the large pileated woodpeckers hammering away at the trees in our woods. The funny thing is that it is not the large woodpeckers that seem so bold and peck on the side of our house, but the smaller ones. When I first watched this video, it was mesmerizing to see how long that little woodpecker hung on to the car's open window. I thought the wind would cause him to fly away. Then the bird decided to fly into the car. That is where I became a little concerned. I pictured the bird flying around, feathers flying, and pooping everywhere because it was so scared. But no. The bird just hopped around on the driver's shoulders and chest, seemingly without a care in the world. That little woodpecker was not annoying but quite amazing. It is also very sweet the way the driver responded to the situation. So back to today and recollecting that video. I could not help but think about how much those woodpeckers are like my panic during a panic attack. I have a good imagination, which when I am having a panic attack is not a good thing. Maybe I can imagine those little woodpeckers next time I have a panic attack, or for that matter any annoying thoughts and feelings that arise. How might I treat those feelings differently if I thought of them as woodpeckers? What if I treated them like the driver treated the little woodpecker that rode with him through the streets of Chicago?